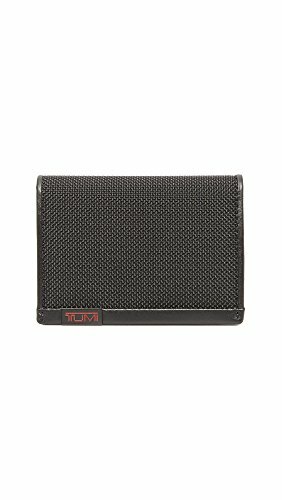 From the alpha collection, this case is crafted from tumi's signature ballistic nylon with leather trim and a leather interior. Features several card slots, plus an id window. Comes in an elegant gift box.